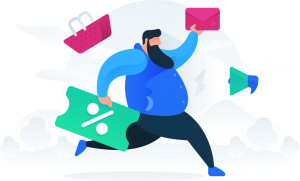 As of 2017, 69% of all online traffic will consist of video content including videos in explainer format and 90% of online shoppers said they found videos helpful in making decisions. This means that businesses of all sizes should be using videos right now to effectively market their products and services. If you are still not convinced about the power of videos for your business, there are more video marketing statistics from a study conducted by Wyzowl in December 2017. An explainer video is defined as a short animated video that focuses on explaining an idea in a simple, engaging and compelling way, by using a clear and concise language; appealing and attractive visuals that quickly grab the viewer’s attention. It is mainly used by brands to introduce their products and services in a matter of minutes. Explainer videos generate interest and clarify the objective of what they are offering. Obviously, some of them are more expensive than the others. 3D Animation is definitely much more expensive than 2D Character Animation since it takes a lot more time and effort to make. But that doesn’t mean that the more expensive ones are the better ones. Think about the needs of your business and balance all considerations which are cost, goals and your target audience’s preferences. 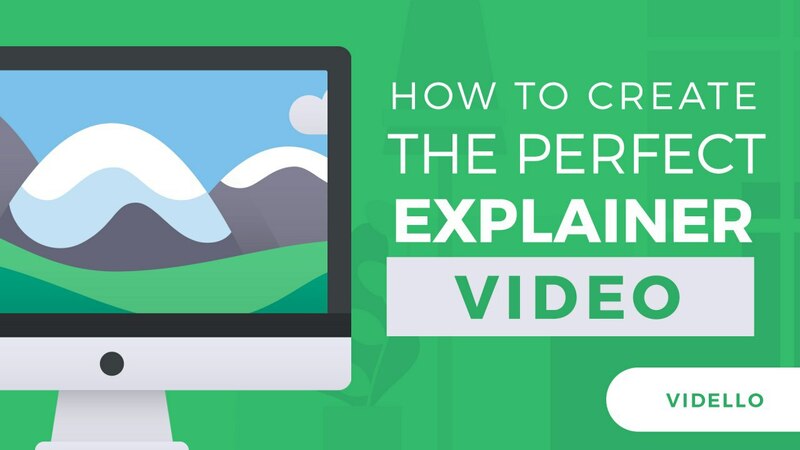 When it comes to explainer videos, the shorter the better. Ideally, they should last around 60 to 90 seconds. These videos should have the best quality in order to stand out from competition. From the visuals to the audio, everything should be done by skilled professionals. If done right, you can achieve all this in a minute or less! Your video should represent your brand so when people actually visit your site, they will feel that they are familiar with your business. Use the look and feel of your brand’s identity (colours and fonts) to strengthen brand recognition. Know the exact purpose of your explainer video. It can be to build brand awareness, get more sales, promote new products, explain new service features or just boost your online visibility. Whatever it is you want to accomplish, you have to keep this end goal in mind before you do anything else. Knowing your target market helps your company improve its overall marketing strategies and the same principle applies here. In order for your explainer video to be effective, you have to make it for the right audience. In doing so, your video will generate a strong connection with your viewers and they will feel that it was specially made to cater to their needs. The animation and sound are important aspects of a great explainer video but without the right message, it will all be useless. When it comes to improving conversions and making sales, your explainer video should have a great script. The script is the heart of your video. Start by identifying the problem that your target audience would want to be solved and present to them how you are able to solve that problem. Tell them why your product is so special and that it is the best solution available in the market. This is your chance to convince your audience that you are better than all of your competitors. Briefly, mention that you have worked with clients before who has the same problems and that you were able to solve those problems for them. This will make people feel safe to trust you. This is when the person speaking in the video tells the viewers the Call to Action. The good thing about vocal CTA is the human voice can be very persuasive especially if the person is making eye contact with the viewer. This is a CTA that appears in the video as text and is very useful if you have a phone number you want your viewers to call, a promotional code or a URL that you would want to be visited. A button CTA is something your viewers can click on to take them directly to the next step. The button needs to be eye-catching and compelling. Most people make the mistake of getting the animation done first before recording the voice-over audio. If you make the animation first, it can be difficult for the voice actor to time the voice to fit the animation. It can be edited but the voice can end up sounding choppy and unnatural. Save yourself time and money and do the voice over first. From our experience, you don’t have to break the bank for high quality voice over artists if you are uncomfortable doing it yourself. There are some amazing voice over experts on freelance sites like Upwork, and from our research we even found a few with great samples on Fiverr. Be careful with freelance sites – always listen to samples of their voice before placing an order! If you want to make a professional looking explainer video, you should never cut corners. Get someone who is an expert and has done several projects similar to yours. When it comes to these kind of videos, less is better. You wouldn’t want your viewers to feel overwhelmed at the over-the-top animation that’s jumping all over the screen. This can distract people from your message which defeats the whole purpose of your video. That being said, if you have the talent and confidence to handle it yourself, in our next post we’ll guide you through how to make a kickass explainer video all by yourself, so you can truly show off your brand while saving a lot of money by taking on the hard work! 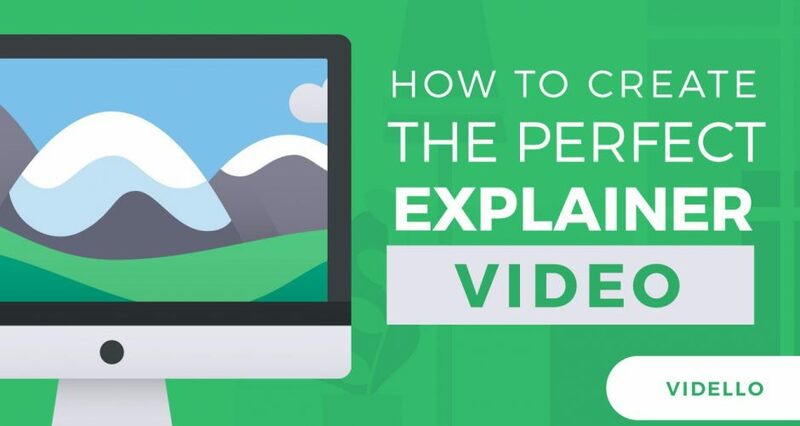 So, we hope these tips and tricks have helped you understand how to create the perfect explainer video, and in some cases it’s better to hire external professional help if you have the budget for it! But, sometimes the homecooked content is better for building your brand, especially if you have the creativity to nail it! Before we end it here and shoot off into videoland, make sure you get a reliable host for your amazing video content – you’ve just spend ages creating it yourself, or a lot of money hiring someone to do it for you, so make sure you get Vidello now to keep your videos online, displayed beautifully and converting that traffic into customers. 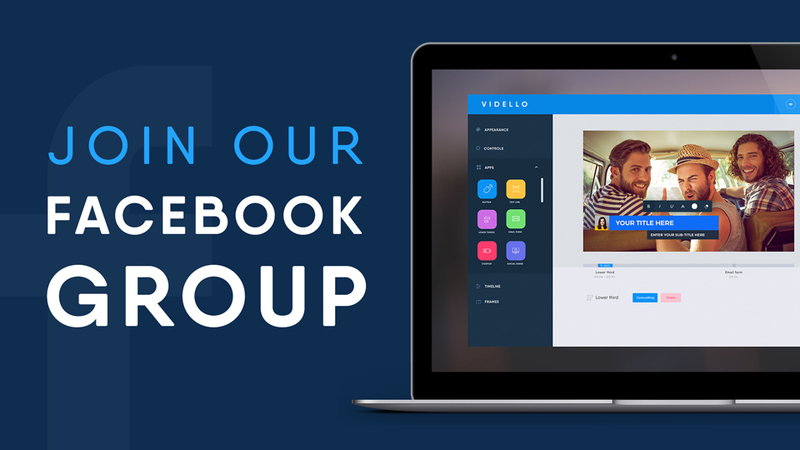 You can sign up for free here today and unleash the power of video! !